Will Obama Rely on Gas Prices To Boost Election Prospects? 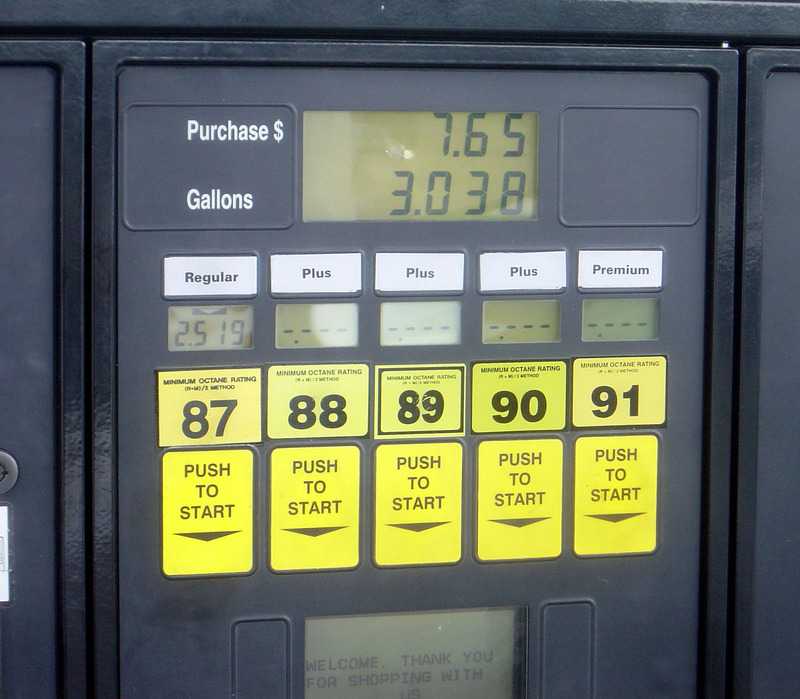 According to USA Today, prices at the pump could soon drop dramatically – gas could average $3 or less per gallon by the fall. As of this weekend, regular gas was clocking in at $3.47 per gallon, which was already down significantly from April’s $3.94 per gallon. Watch for the Obama campaign to begin citing irregular statistics like this as evidence that their economic program is working. With broad overall statistics like unemployment and income trending poorly, the Obama administration will be forced to grasp at straws – and particularly, at straws they can control, like gas prices. Thanks to President Obama’s willingness to kowtow (literally) to dictators in the Middle East, gas prices are perhaps the easiest single commodity prices to control – if Obama’s in trouble come November, watch for him to reach out to the Saudi government promising goodies should they up the oil supply prior to the election.